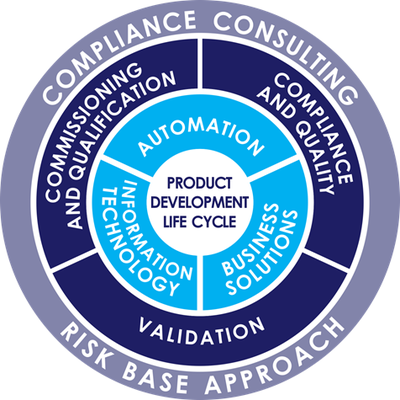 Life Science Services – RCM Technologies, Inc.
RCM specializes in providing innovative options to pharmaceutical, medical device and biotechnology companies in need of guidance, support or remediation of quality, compliance or business challenges. Our proven team of subject matter experts recognizes that each RCM customer faces unique challenges in a regulated environment. Through the SME leadership, RCM’ solutions are consistently flexible, scalable and customizable. RCM offers personnel who deliver specialty automation services for the Life Science industry, including facility integration services from system evaluation and determination to installation and integration. 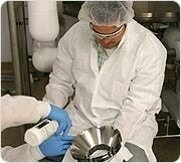 Their breadth of industry experiences range from utility, BMS/BAS, batch and continuous process control, sterilization, and packaging. ​At RCM, it’s our goal to help our clients ensure their facility, utilities and equipment perform as intended. We do that through commissioning and qualification services, using a risk-based approach (i.e. 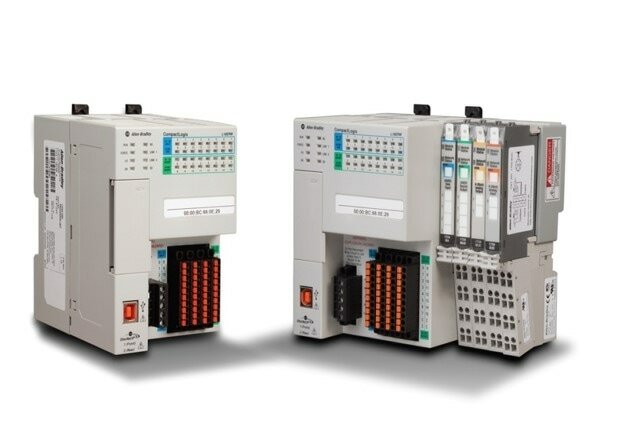 ASTM E2500) to reduce the extent of systems needing qualification and the implementation and lifecycle cost. ​RCM can provide commissioning & qualification documents that verify proper installation, operation at start-up, functional performance, and turnover of facilities, systems and equipment. ​After 40 years of doing business, our personnel have the expertise to work with you on projects of all sizes. It could be a complete validation of a large construction project, a new facilities start-up, a full-scale commercial production campaign, an Installation and Operational Qualification of a single piece of equipment, or a validation of a new process within an existing facility. RCM can provide expert staffing to give you the resources you need to get the project done right, on time, and on budget. Our team members are knowledgeable in the latest cleaning techniques and technologies, as well as all current regulatory requirements and industry trends across various regulated manufacturing industries. 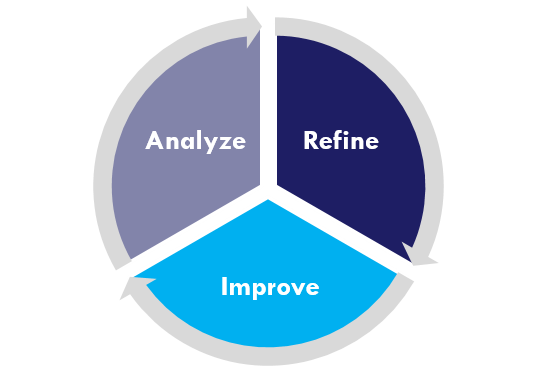 At RCM, we are experienced in process/technology transfer, process optimization, scale up, and process validation. 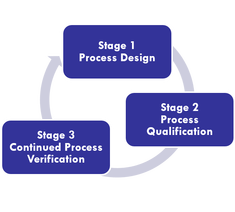 We can provide the expertise to develop your process validation strategy and manage execution of the validation process based on the new guidance given by the FDA (ICH Q8, Q9, & Q10). Planned reviews of the QMS and internal audits, as a part of continuous improvement of QMS and its use. 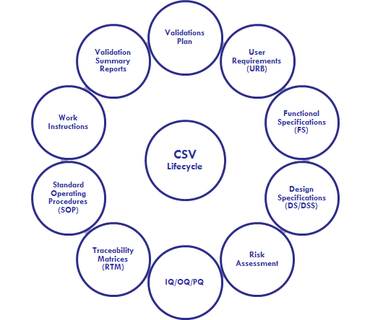 The QMS should include formal procedures covering the activities that support systems and software development, systems release, change control, configuration management, data backup and restore, personnel qualification, documentation management, etc. The QMS components may be unique to the IT organization or shared with the predominant company-wide QMS. Our current and potential clients who are looking to grow or improve their regulatory compliance commitments, are often in need of learning and understanding about the numerous areas addressed by the RCM core capabilities. Although some information can be found on the Internet or through pre-recorded training sessions, the clients are often left underwhelmed by these generalized options, with their particular questions still unanswered and their funds expended to gain a questionable value.